අනිත් අයට දැනගන්න share කරන්න කාරුණික වන්න. සැප් 6 Kandy KCC සම්මන්ත්‍රණයේදී වැඩි විස්තර. 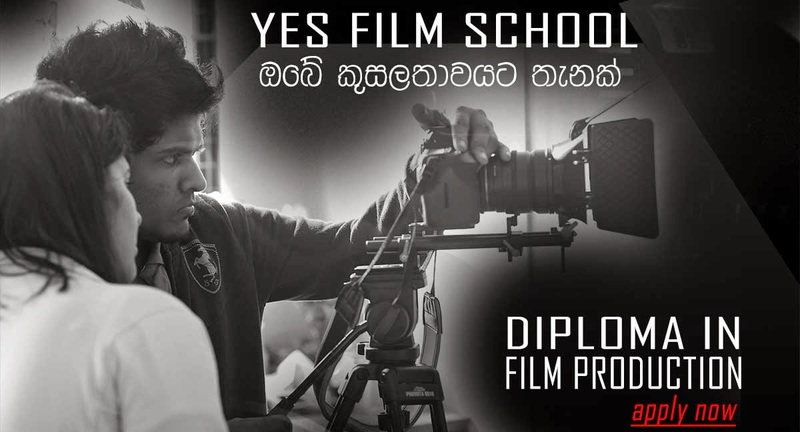 Sri Lanka's Finest Film School is Opening in Kandy this October. Please Share this exiting news with your friends who like to become film professionals.